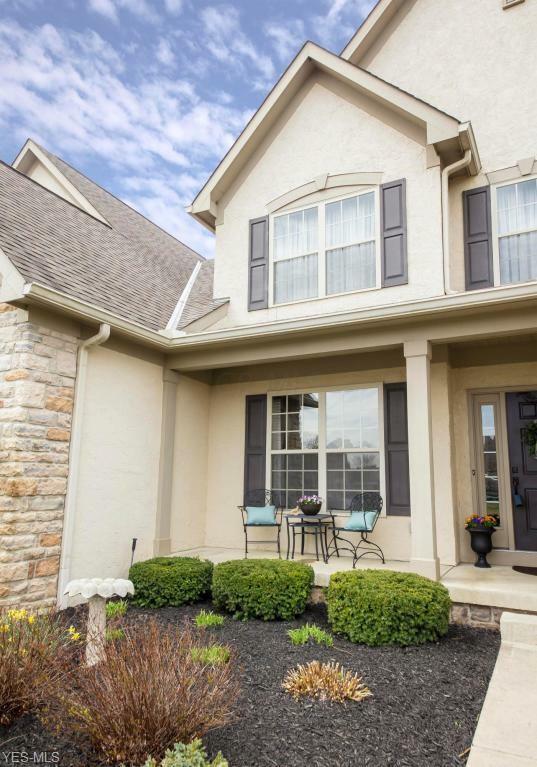 Nearly 4,000 square feet of living space awaits in this meticulously maintained Meadows at Scioto Reserve condo! Upon entering, you will find a great flex room that can be used as a formal dining room or home office. 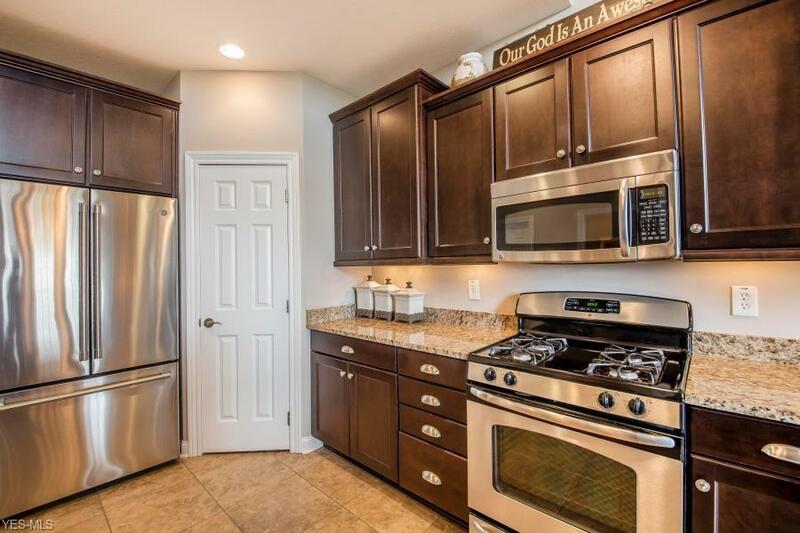 Updated kitchen features dark cabinets, granite counters, breakfast island, pantry, & stainless appliances. 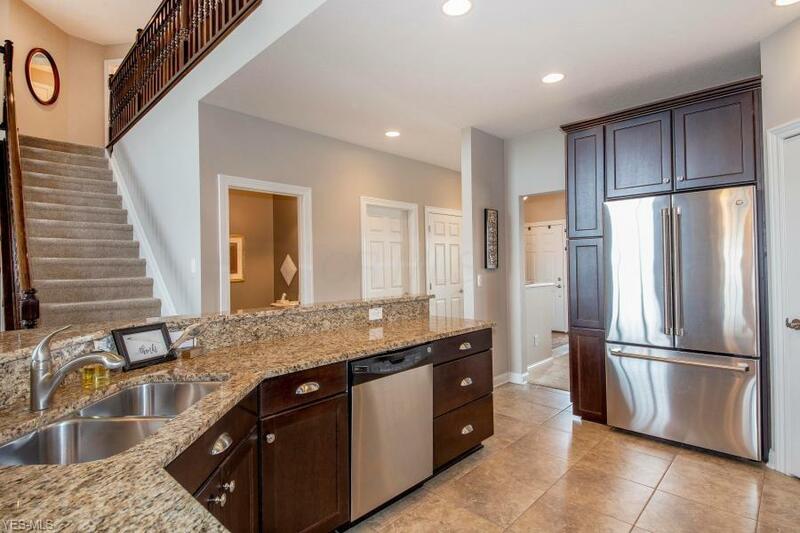 Natural light floods into this open concept 2-story great rm w/ fireplace, Florida rm, and lg eating space. Convenient 1st flr master ste w/ walk-in closet, dbl vanities, shower, & soaking tub. Upstairs you will find 2 spacious guest bedrooms, oversized guest bath, loft area, & ''surprise'' bonus room. 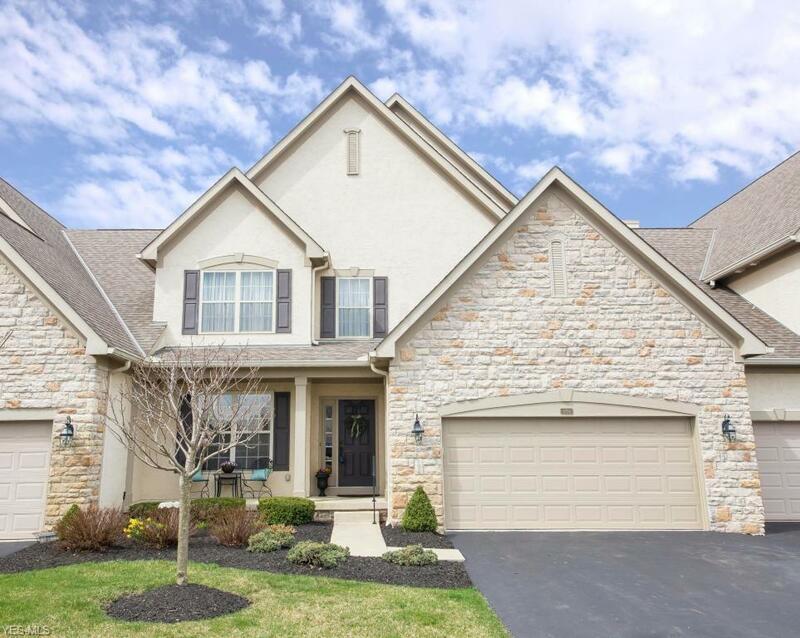 Incredible walkout LL w/ bar & family rm w/fireplace make this the perfect place to entertain or gather as a family! Deck & patio w/ firepit & pond views.